This is a guest post by Rishi Shah on how to start an informational product business, a step by step guide. This is a guest post by Rishi Shah. He is the CEO of Flying Cart, an easy way to create an online store. Over 10,000 successful small businesses use his service. Do you have knowledge that other people need? BOOM! Start an informational product business! What is an informational product business? You need to make sure you are serious about doing this and do this for the next 12 months straight. We should actually make a bet. If you quit on me in 12 months and don’t complete all my steps, you owe me $1k – send me a tweet if you want to take this bet. Based on all top informational product gurus the only true way to become successful in this game is to keep at it. Make a goal to create new content everyday (this is a tip I learned from Jerry Seinfeld). Brainstorm and list all the blog posts you are going to write in the next six months. Can be anything that will help, motivate, or teach people about your particular subject. Things like case studies, hacks, things you have seen in other products, screenshots, interviews with famous people in your subject area, etc. Each blog post must contain an image. You can buy a yearly calendar like this one to keep you in line. Create a list of 10 places you are going to promote your blog after you publish it. Here is my list. Use aweber.com or mailchimp to collect email addresses. Send your blog posts as newsletters. Most people don’t use RSS feeds and sending emails will create more engagement on your blog. Ask people to leave comments in your email newsletters. Ask returning website visitors that haven’t signed up for your newsletter yet to submit their email address so they can get the newsletter. After two months worth of blog posts, research 10-40 high profile blogs that talk about your subject and reach out to them to do guest blog posts. This is how you will bring more traffic and establish credibility to your site. I wrote up a super simple step-by-step method on how to research blogs that you need to do guest posts on; get it here for free. Once you hit 100 email subscribers, launch a free live webinar with the one and only YOU! This webinar will be focused on helping your readers out. You can use Go2Meeting to do the webinar and Flow Player to record the video. Take the recorded video and sell it on your blog and via your newsletter. This will be your very first informational product. Use PayPal to collect funds. 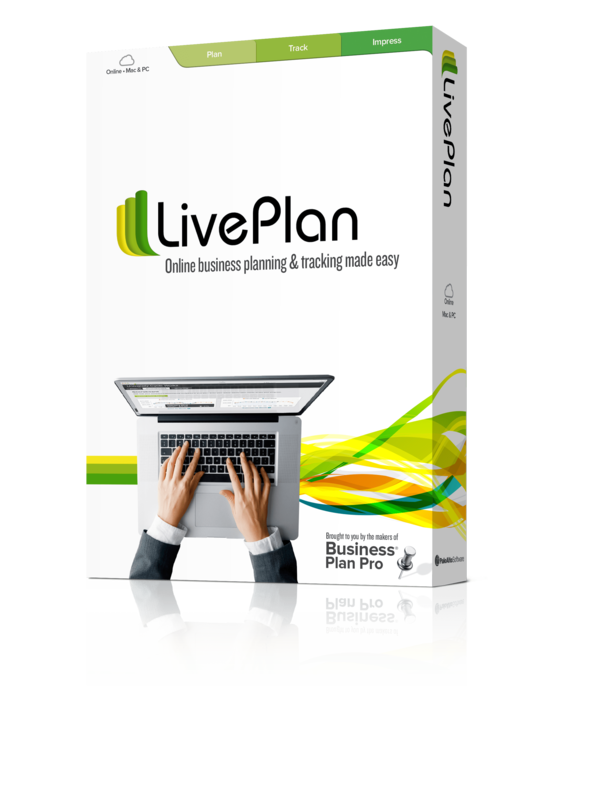 Repeat steps 1-7 until you reach $5k in revenue. Once you hit $5k in revenue, invest in customer support, affiliate marketing, advertising, and operational systems (for example, your own cart). 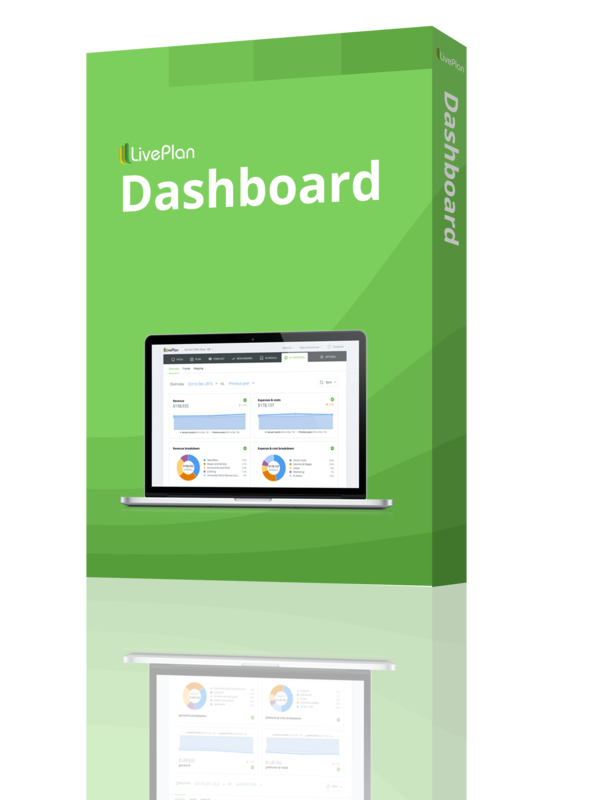 Start using Infusionsoft to track inbound leads, email marketing, and affiliate sales. Your e-course can be in the form of a one-day webinar, a series of emails, or an e-book. This will get people to sign up and get used to reading your emails. After the e-course, automatically enroll them to be email subscribers (make sure you give each subscriber the option to unsubscribe in one click at the end of each email, otherwise you will have spam issues). Okay, this might be a crazy jump. But understand that steps 1-9 will take you a year or two. You‚Äôve built an audience and you have paying customers. The time has come for you to take the stage and launch an in-person conference in, for example, San Francisco. The starting price will be $499-$1,499 and it is one day only where you will teach people about how to be amazing in your particular subject. You can use this venue finder to figure out where to host your event. The goal is to really motivate people – Tony Robbins style. They should come out of your workshop with a ton of energy and knowledge! Enjoy your awesome informational product business and thank me for writing this post just for you!